The feature doesn't look too different from the one Google previewed for developers last May, with Maps appearing on the lower half of the phone's screen as the top half navigates the user's real-world surroundings. 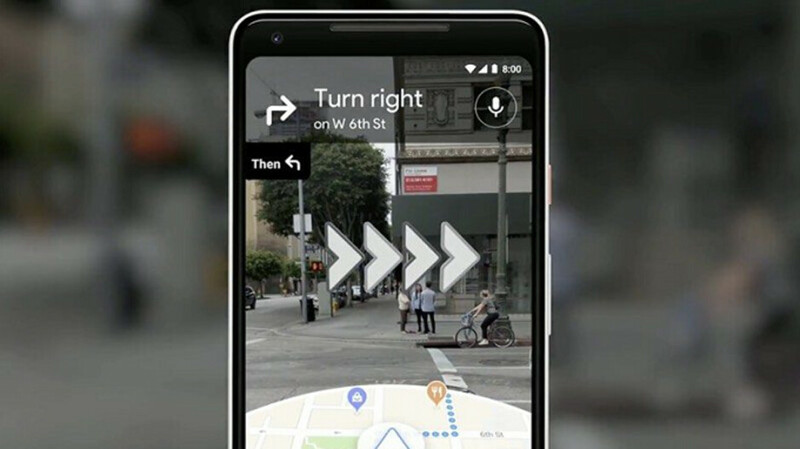 A year ago at Google I/O, Google previewed a new navigation system within Google Maps that uses AR to guide you to places. Google gave The Wall Street Journal early access access to the AR mode feature, and the publication took it for a spin to test out its capabilities. It provides navigation via a layer of augmented reality, plastered over actual reality as seen through your phone's camera. As neat as all of this is, WSJ notes that Google doesn't want this AR navigation to be people's primary way of getting around. After it has done this, it then creates directions for the user based on the location. The Wall Street Journal reports that it will be available to Local Guides soon, and "will come to everyone only when Google is satisfied that it's ready".